The world's number one mining company BHP Billiton (NYSE:BHP) reported record half-year production at its Western Australia iron ore division on Tuesday. The Melbourne-based giant said thanks to the continued ramp up of additional capacity at its Jimblebar operations in Western Australia production at its iron ore unit rose 4% year-on-year to 117.6m tonnes for the six months to end-December. 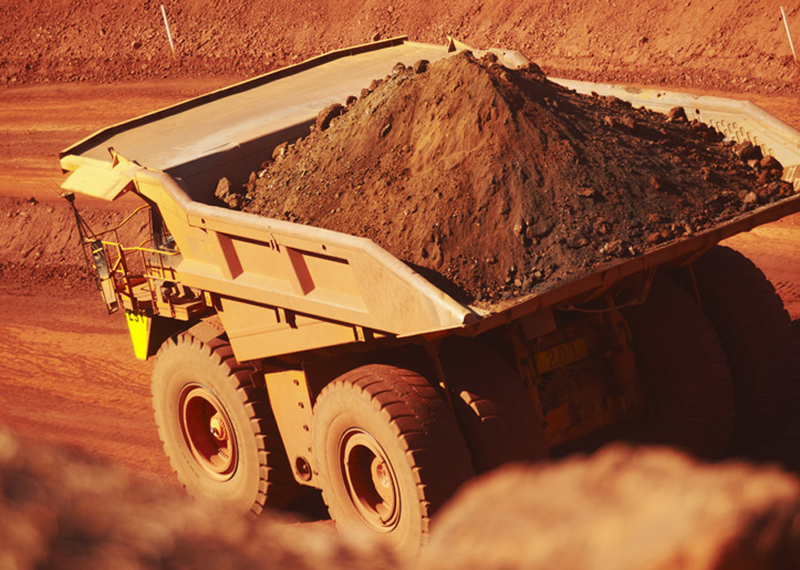 For the quarter output was 60m tonnes, ahead of market expectations and BHP is sticking to its full-year production guidance of 265m–275m tonnes. Coking coal production improved to 21m tonnes for the six-month period on the back of a strong performance at the company's four Queensland mines which more than offset the closure of its Crinum operations. For the year BHP expects to produce 44m tonnes of met coal. Copper production for the half year fell 7% to 712,000 tonnes due to a power outage at its Australian Olympic Dam operations in September-October. BHP cut full year guidance by 40,000 tonnes to 1.62m tonnes, but maintained its guidance for its majority-owned Escondida mine. Escondida is the world's largest copper mine by a large margin and BHP expects the pits to producer 1.07m tonnes during its 2017 financial year. Production increased 8% quarter on quarter and BHP said mechanical completion was achieved at the Escondida Water Supply project with first water expected in the March 2017 quarter.